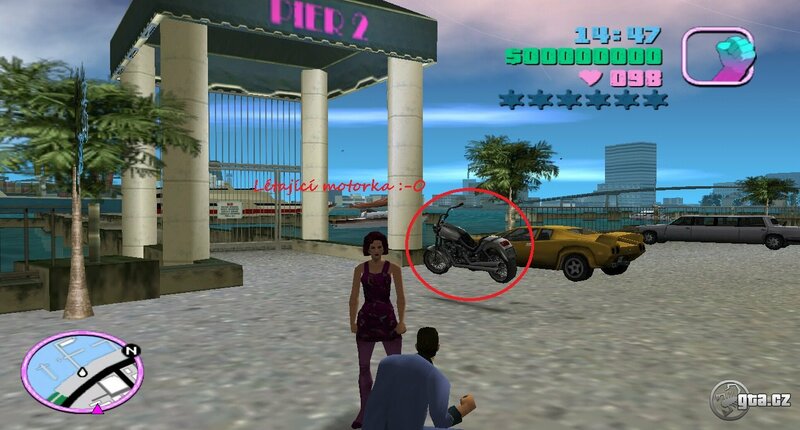 Did You know our GTA IV module has over 40 motorbikes? Hello everyone, the Stadium Missions article is translated into English thanks to Ricky and Alix. Read more about it here. Thanks to Akai for translating and Alix for proof-reading. Hello everyone, the article Cheats for PC is already translated. You can learn more about it here. Thanks to Sebo for translating. Hello, we translated and proof-read another article. This one is about Town Areas. Read more about their descriptions here. Thanks to Řehik and Alix. There are illegal races in Vice City Town. Join them and read more about them in this article. Thanks to and Alix.